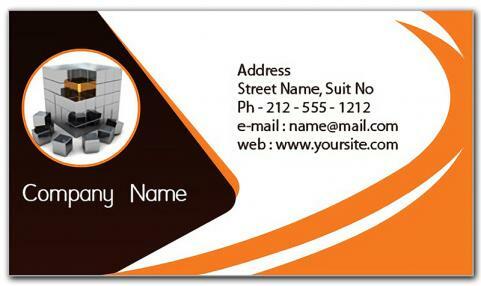 2 x 3.5 realtor business card magnets with squared corners make a realistic choice for business promotions. Realtors and other real estate professionals can seek it to promote their business. A suitably customized business card magnet serves as a business promotion tool and refrigerator art. People will definitely retain it for long time than regular business cards.